after becoming painfully aware that I needed to make drastic changes to my vocal image if I was going to succeed in my career and personal goals, I went to the library searching the shelves for books that could help me. After skimming through several, I was almost convinced that either I was hopeless or there were no good books available on the subject, because nothing seemed to work or make any sense. Finally, I stumbled on Dr. Glass’ book. It was just what I needed, helping me to understand what I needed to do to improve my voice quality. I followed the exercises, and in a short time, the improvement was incredible. So much so, that I have been invited a number of times to speak to audiences of 6,000+ on subjects in my field. The reaction to these has made me a very welcomed speaker. Previously this was not the case. I feel indebted to Dr. Glass for this helpful book, which has helped me become a much better speaker, with a much better vocal image. As a complete novice about this subject, I found it difficult to understand how to perform one or two of the vocal exercises described in the book. You may not. However in my case, after purchasing the audio cassette for this book and listening to it, I was able to understand how to perform them, which aided me further. 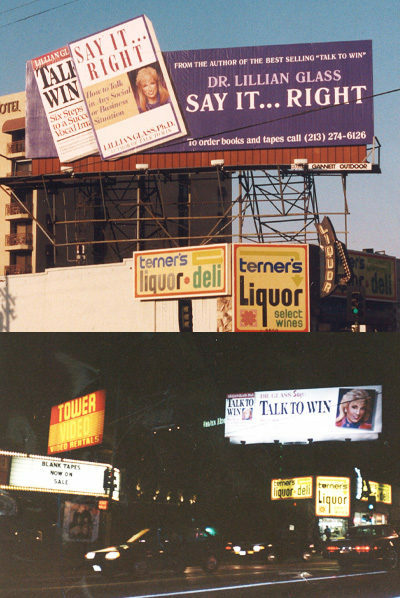 I don’t know if there are better books on this subject available, but I don’t think you can go wrong in obtaining Talk to Win. oo bad employers, interviewers, don’t follow the gist of this book. Being shot-down for a job isn’t your fault if you’ve done your homework, because, interviewers hire the wrong people. Interviewers hire barbies, cronies, cheer leaders and pompous, arrogant, overconfident losers (who are only good at interviewing). Interviewers have no idea what they are doing, possibly due to their inflated egos. Interviewers hire wrong, then lose the candidate/employee, and don’t accept blame for the error. This book is right-on and should be required reading (and understanding) by anyone in recruitment. This book has helped so many people improve their voice and communication skills. Unlike Morton Coopers book which only focuses upon one aspect of the person’s communciation process- a persons voice, this book deals with all aspects of your communication from your diction to your accent to the way in which you comport yourself- posture body language, facial animation. 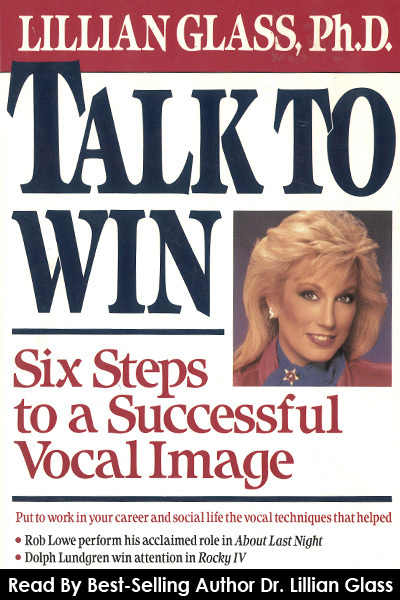 It not only gives you simple excercises on vocal improvement as so many other books on the market do,it gives you excercises to improve your entire self image.I am very proud of this book as it has helped so many of my clients and so many of my readers. I know that it will do the same for you.